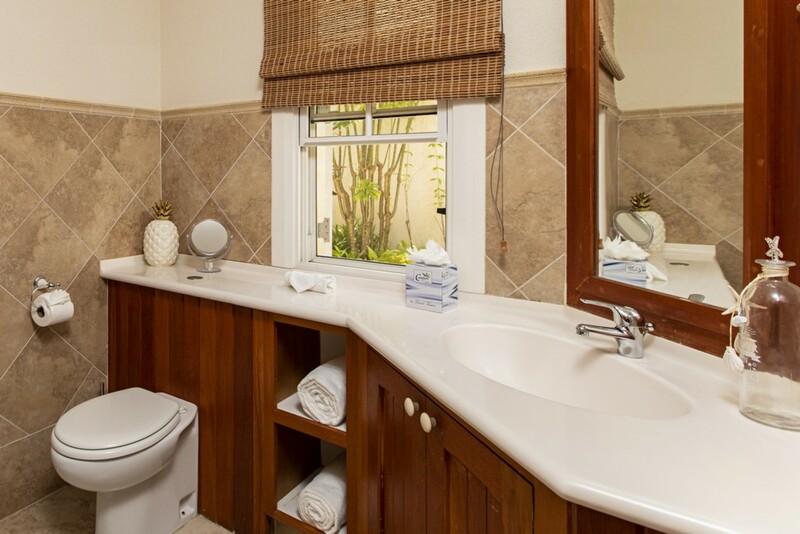 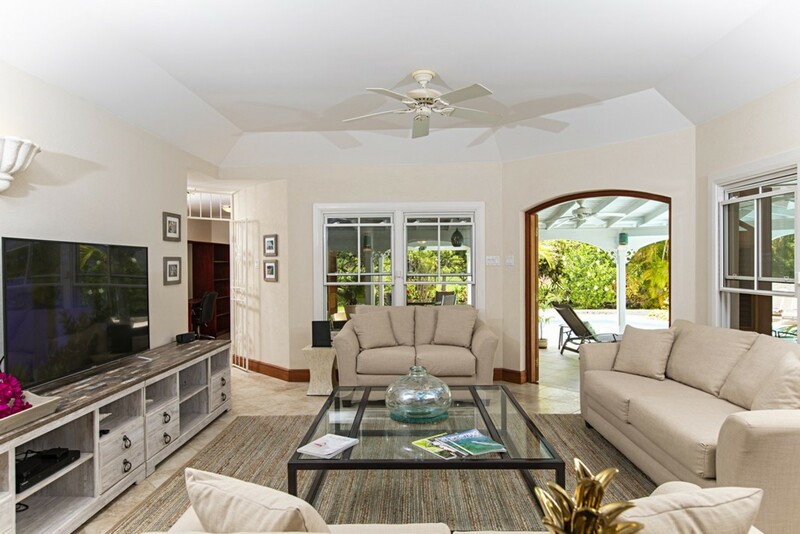 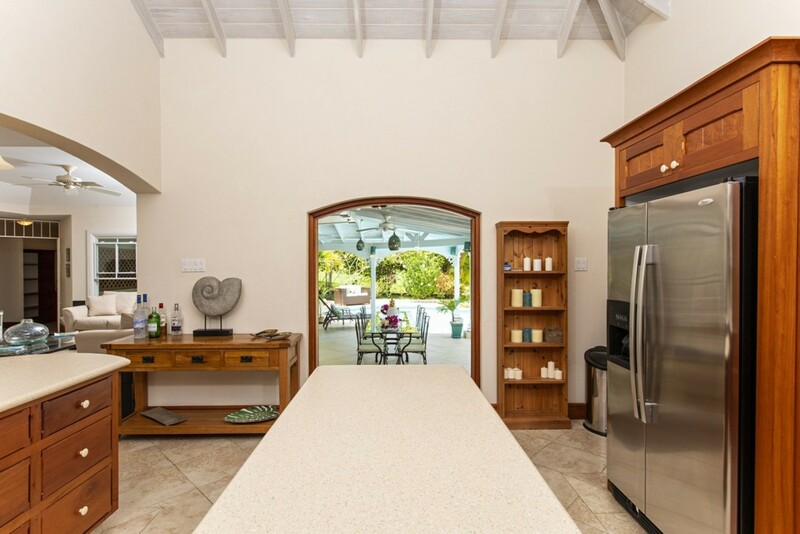 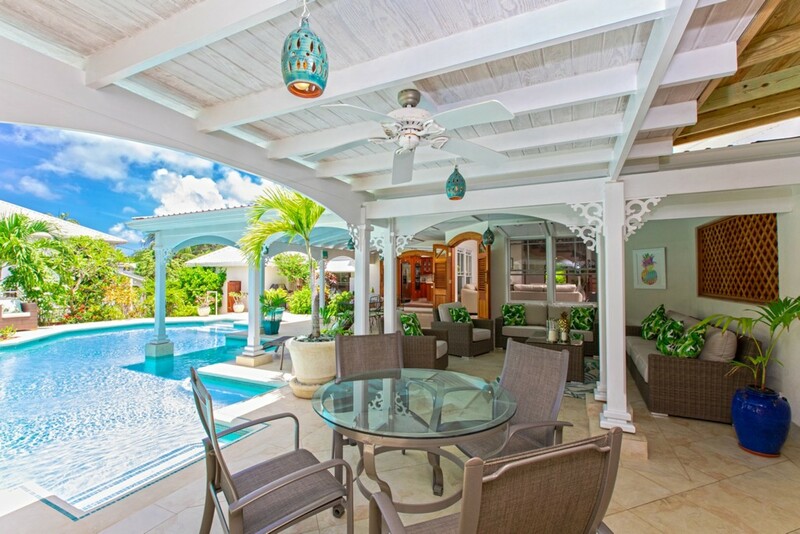 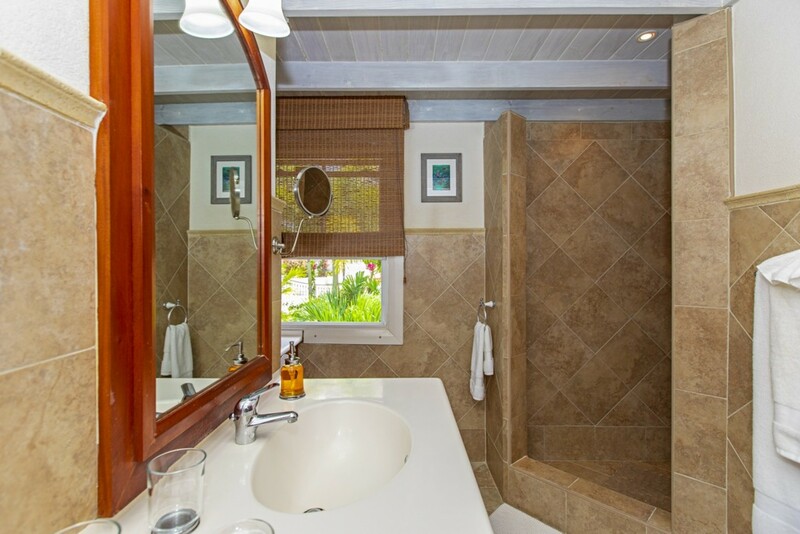 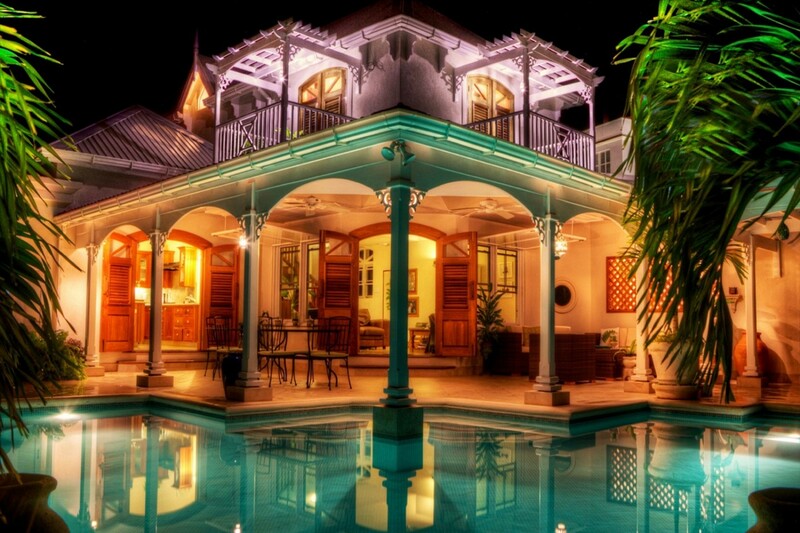 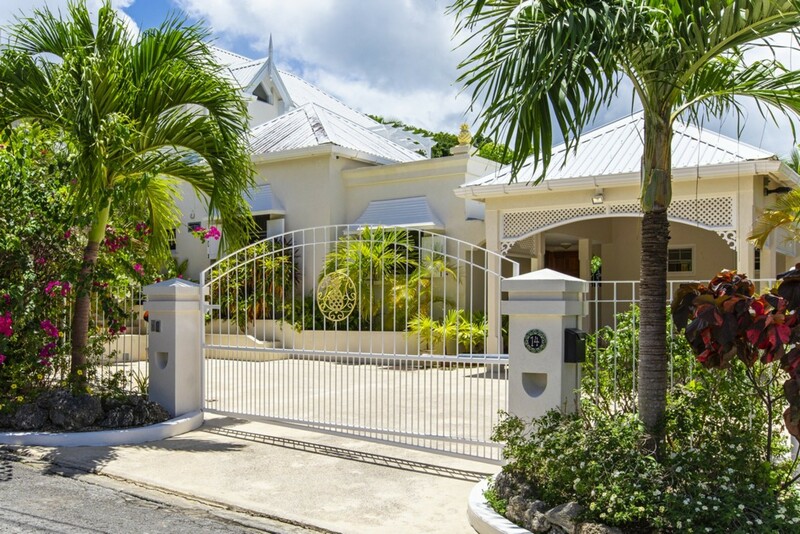 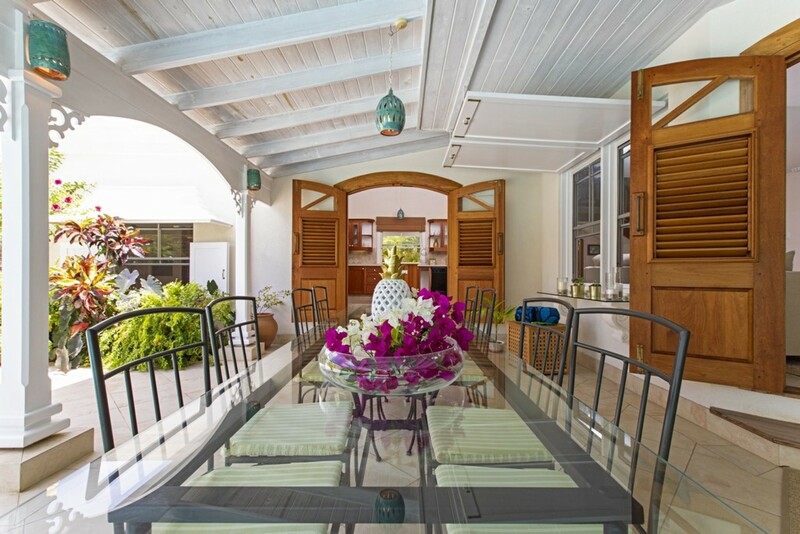 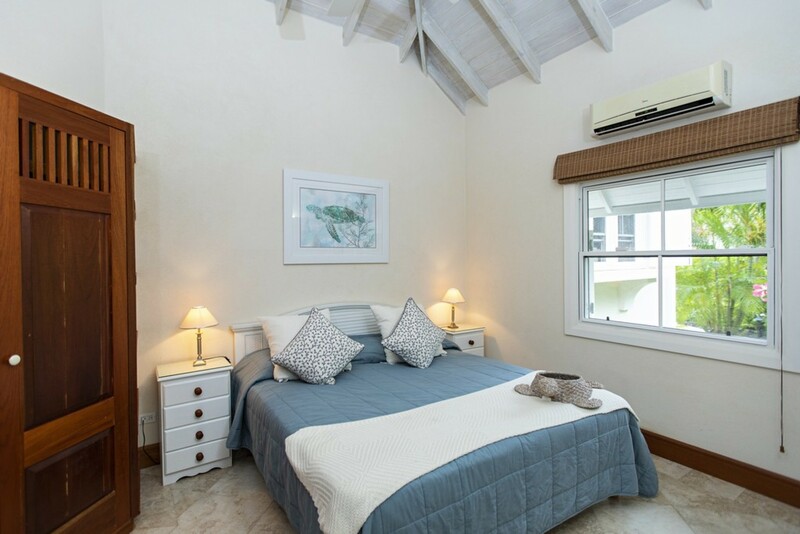 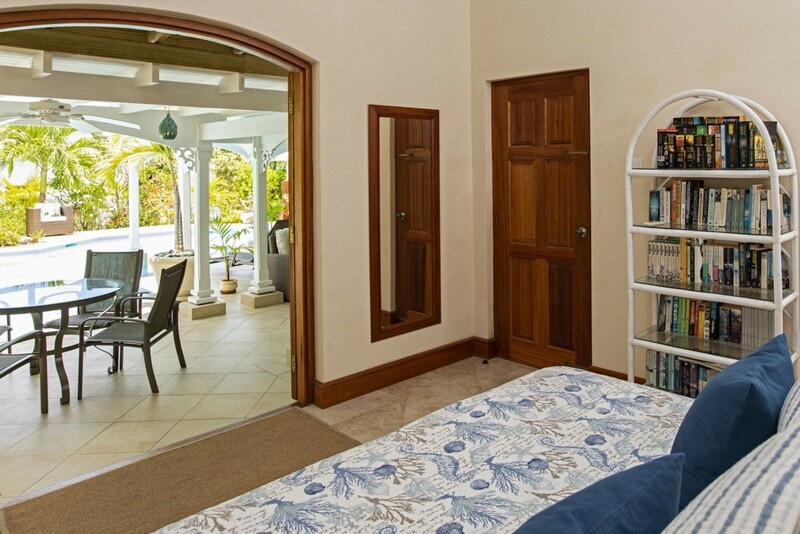 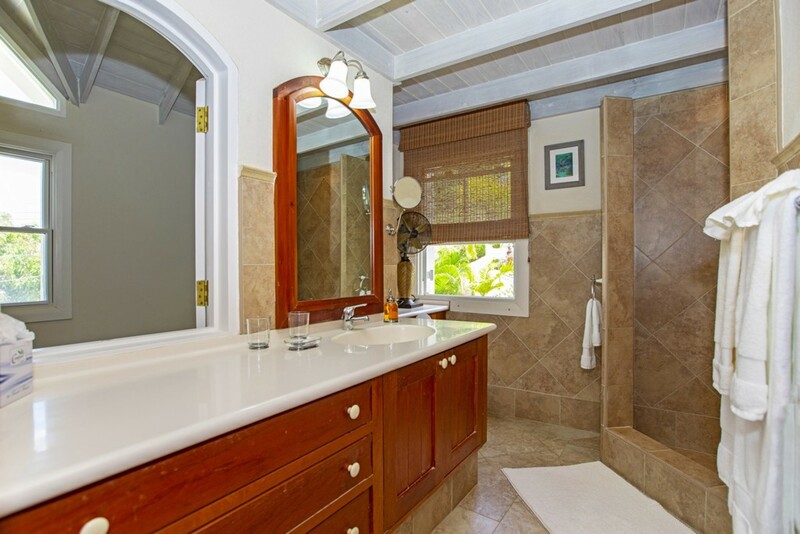 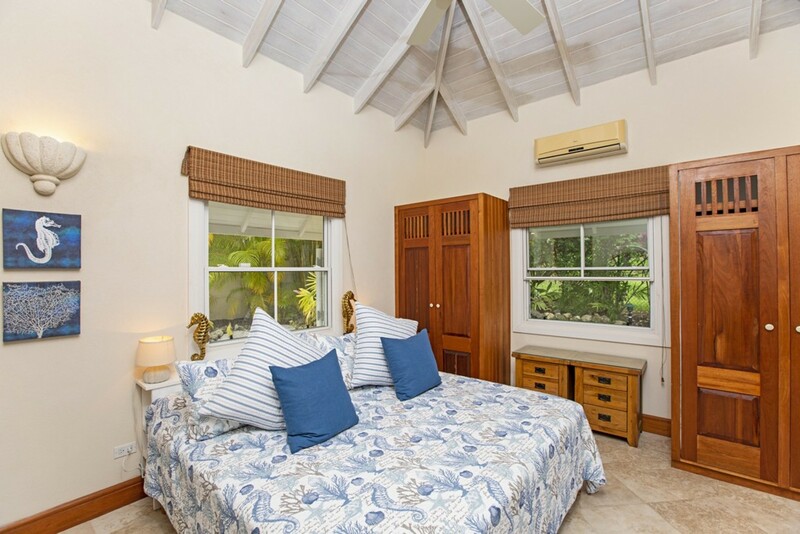 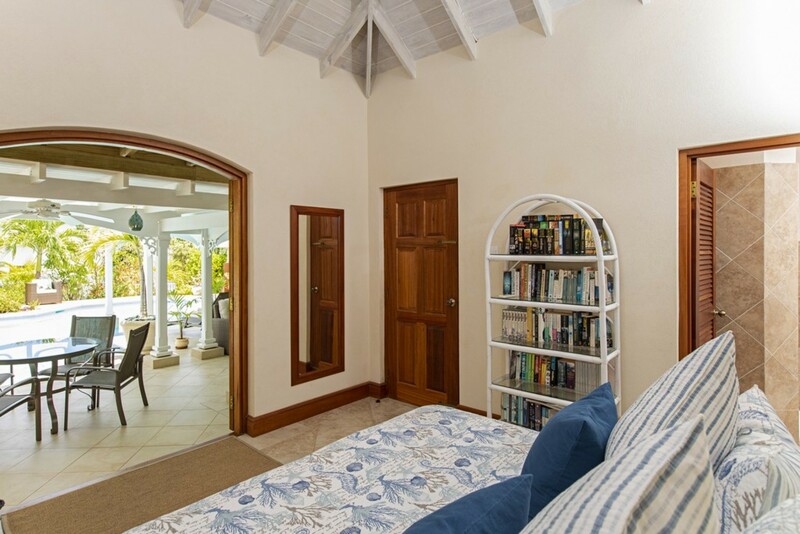 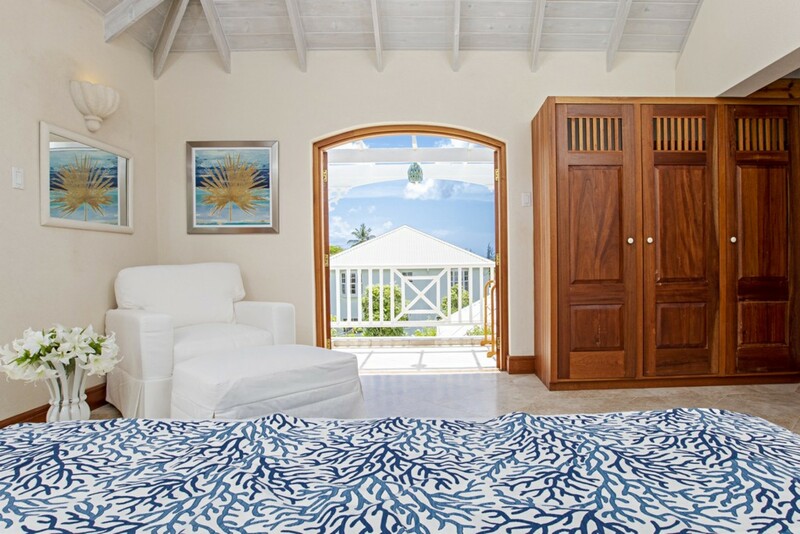 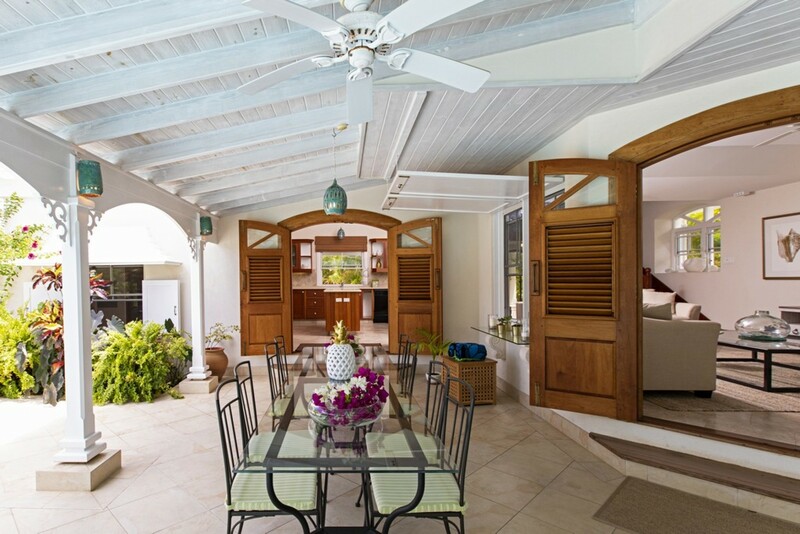 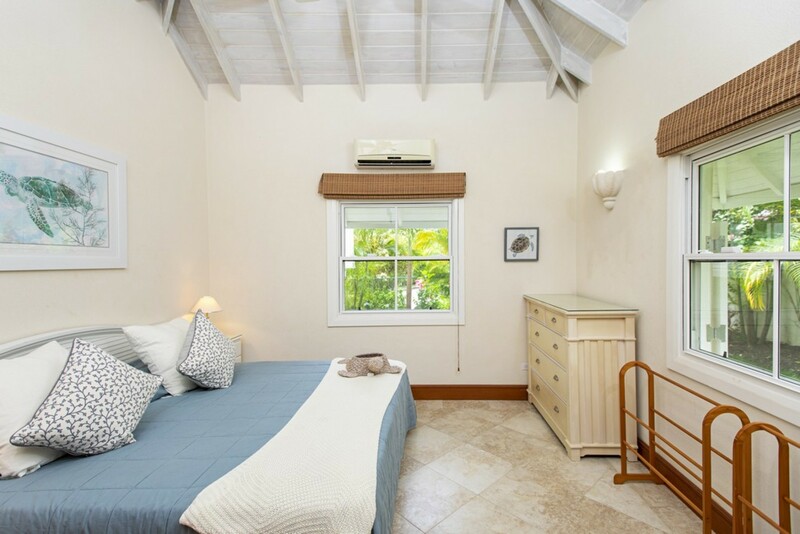 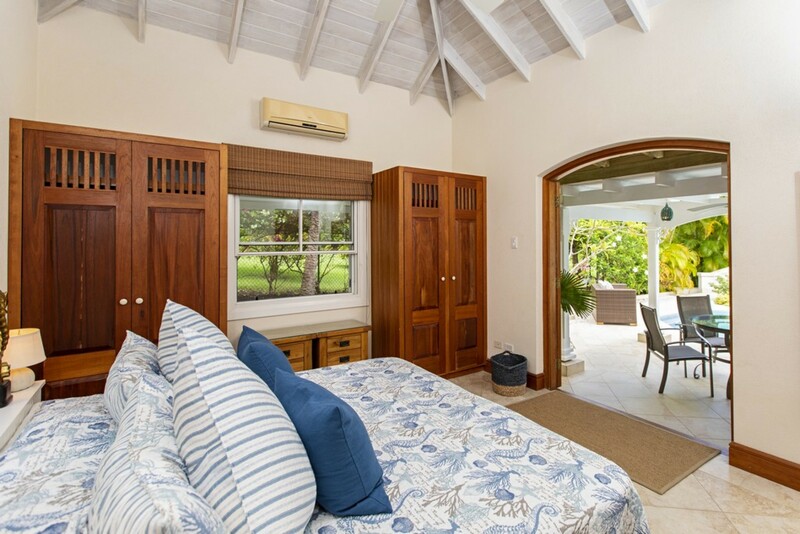 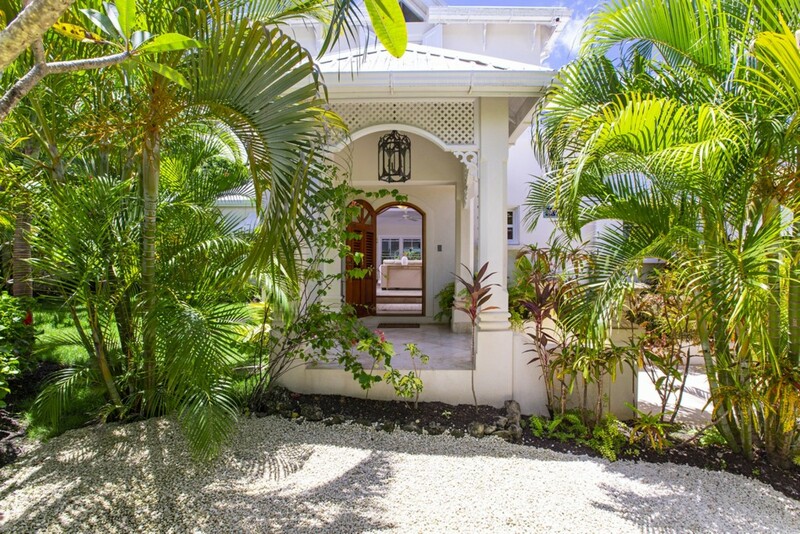 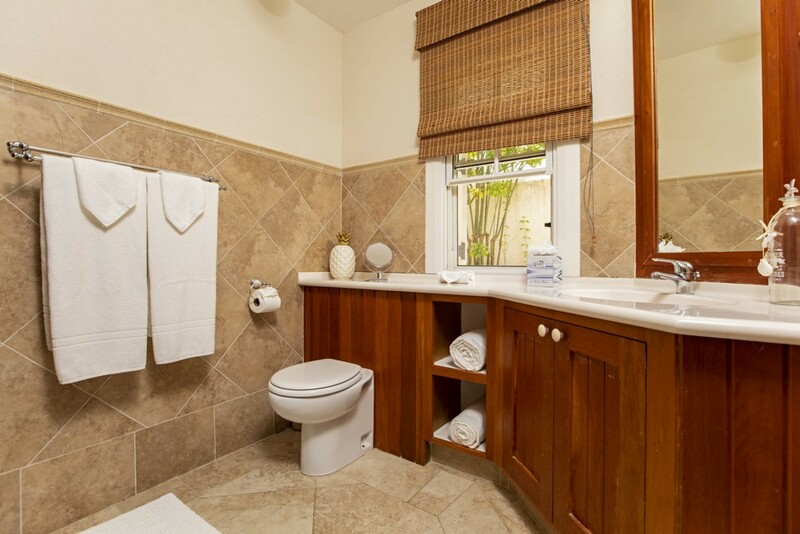 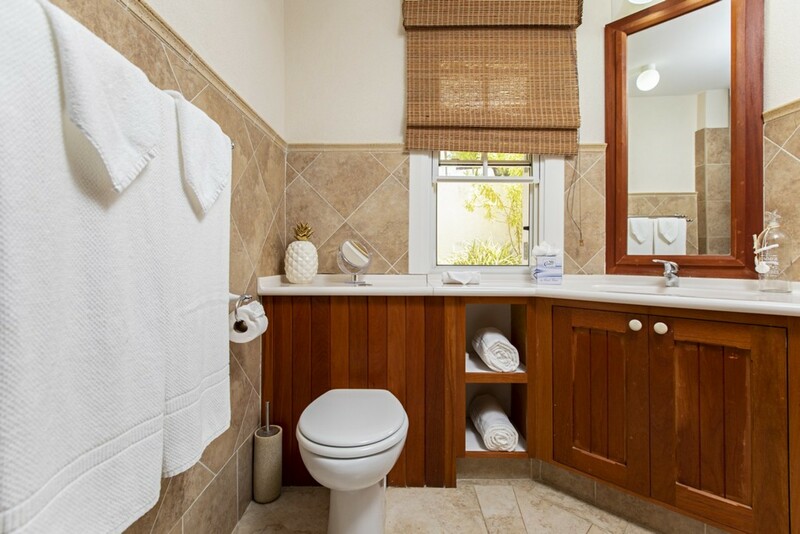 Welcome to Rock Ridge, a luxurious 3-bedroom villa that is nestled along the coast of Barbados in St Peter. 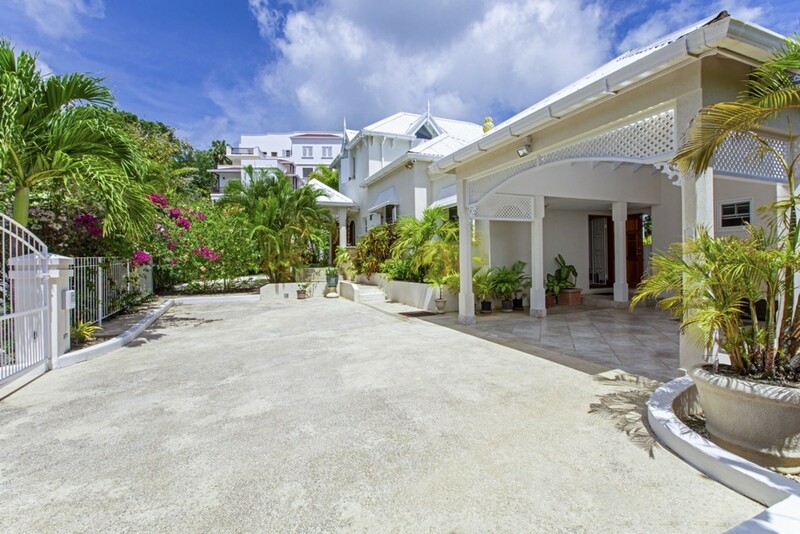 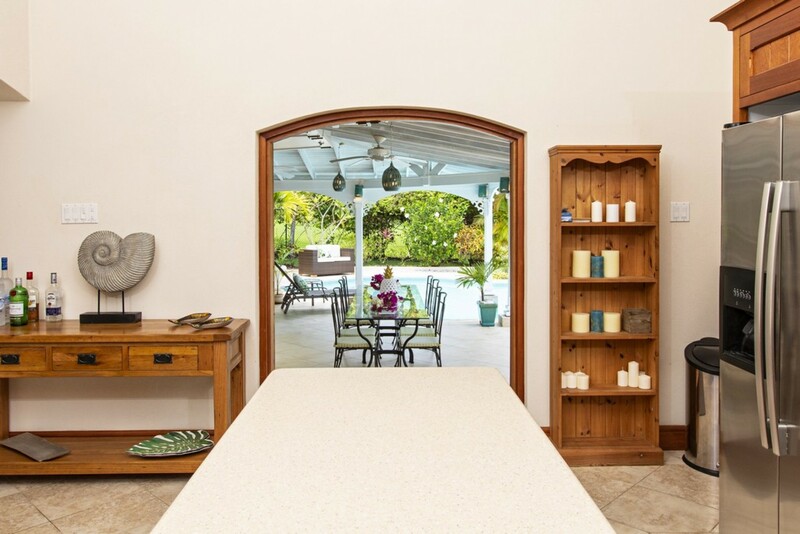 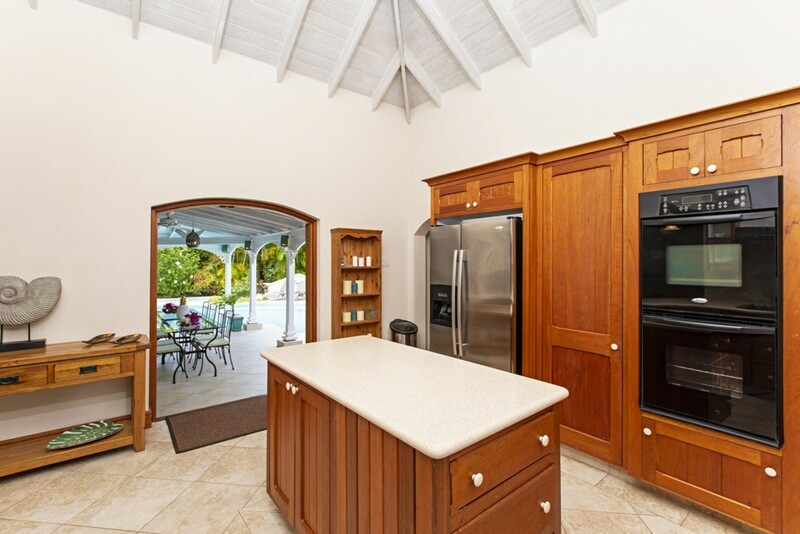 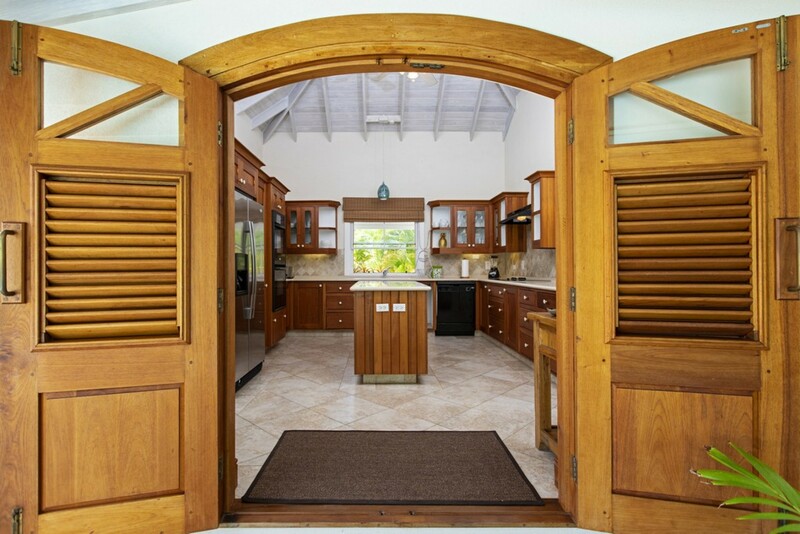 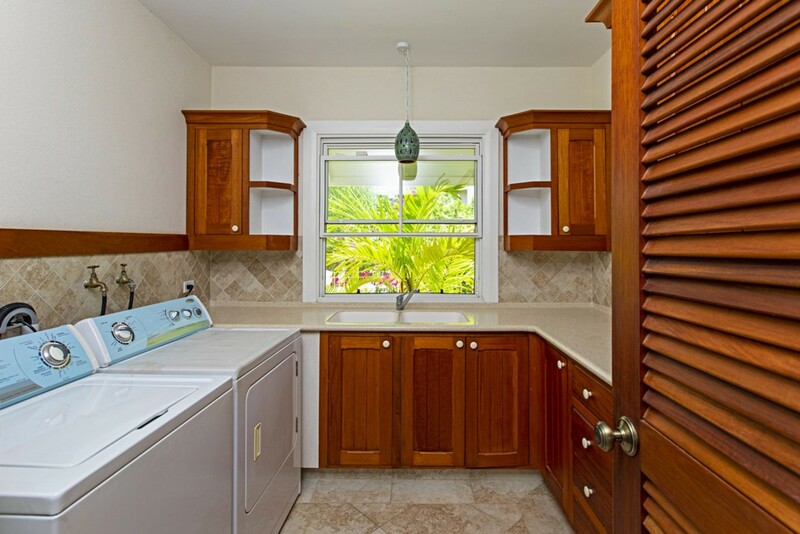 This expansive property is embedded in a lush tropical area and has access to the soft sugar fine shore of Gibbs Beach. 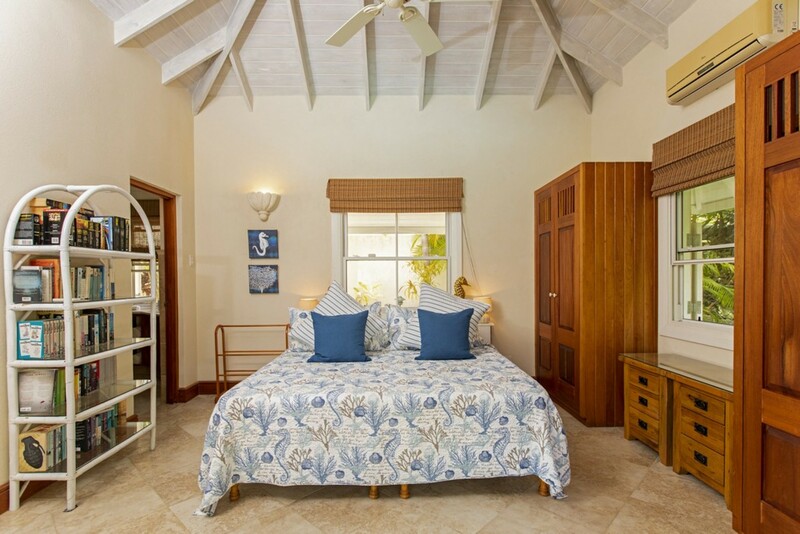 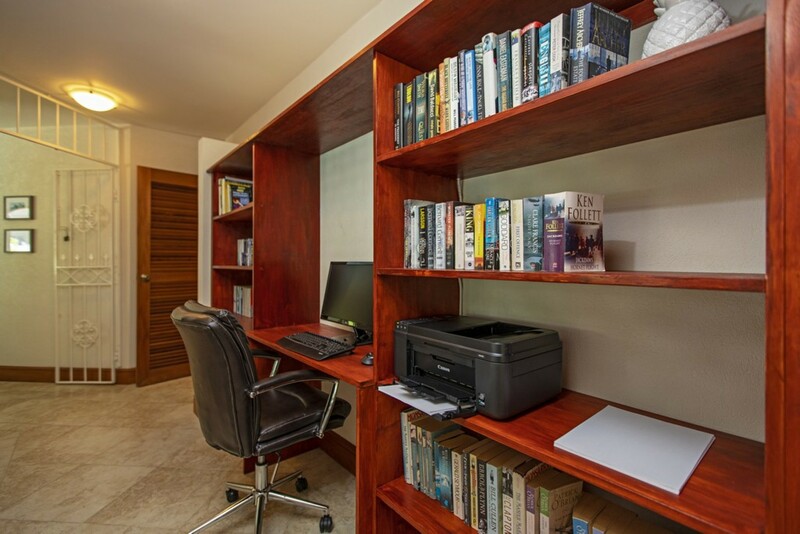 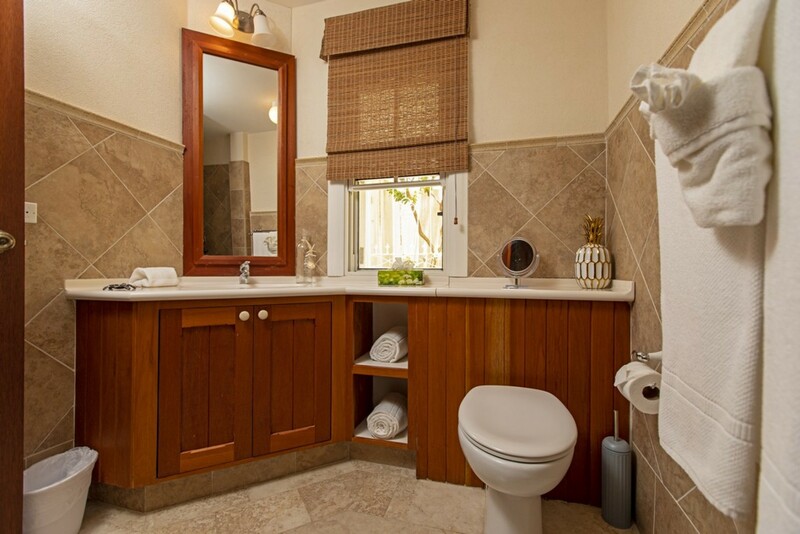 The villa consists of two floors and can accommodate up to six guests. 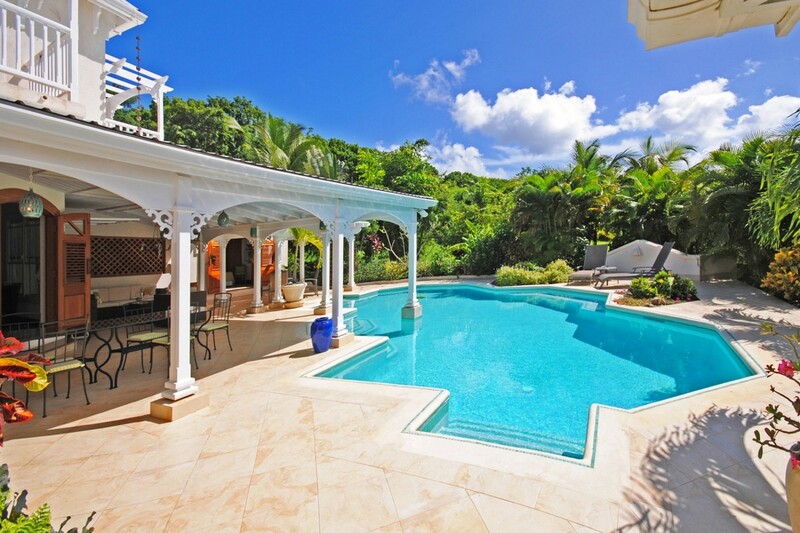 Rock Ridge is a uniquely built villa that indulges itself in the finest of luxuries including a large private swimming pool, large terrace, secluded balconies and enclosed landscaped garden. 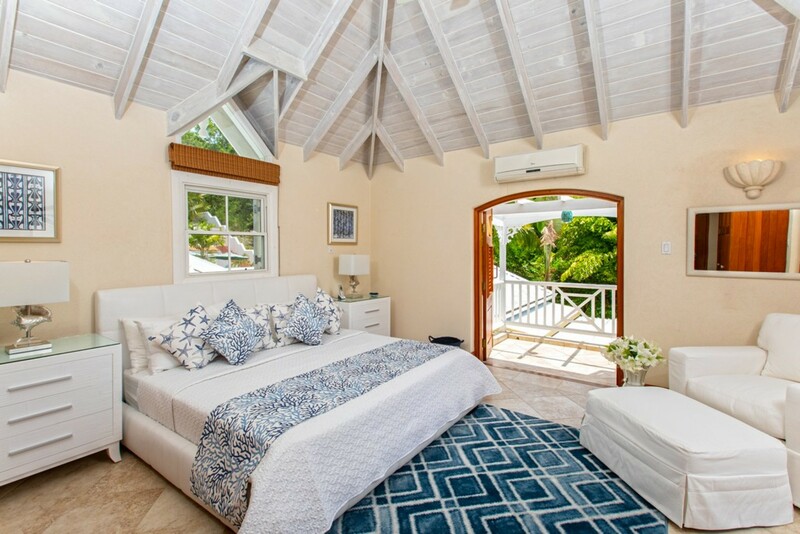 We visited Rock Ridge in October 2018 & were very impressed. 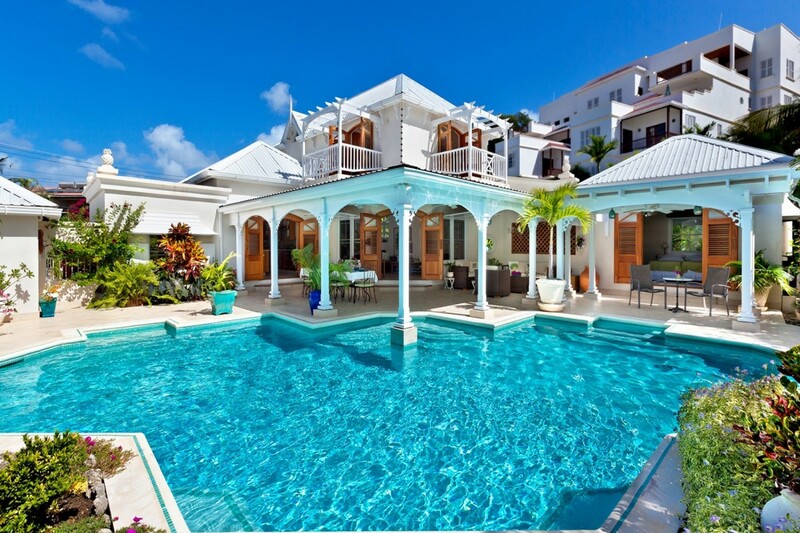 It's a bright airy villa with a really great swimming pool. 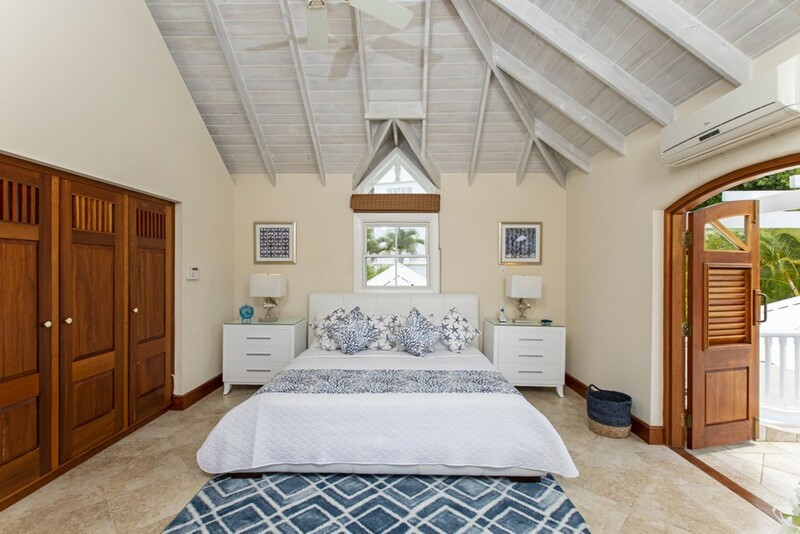 The ceilings are high which gives a lovely sense of space. 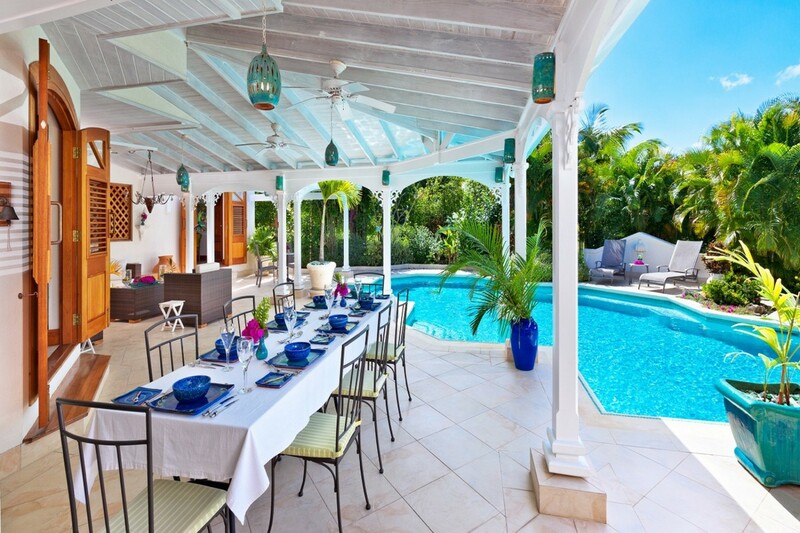 There's a fab terrace & private garden where guests can relax by the pool & dine alfresco. 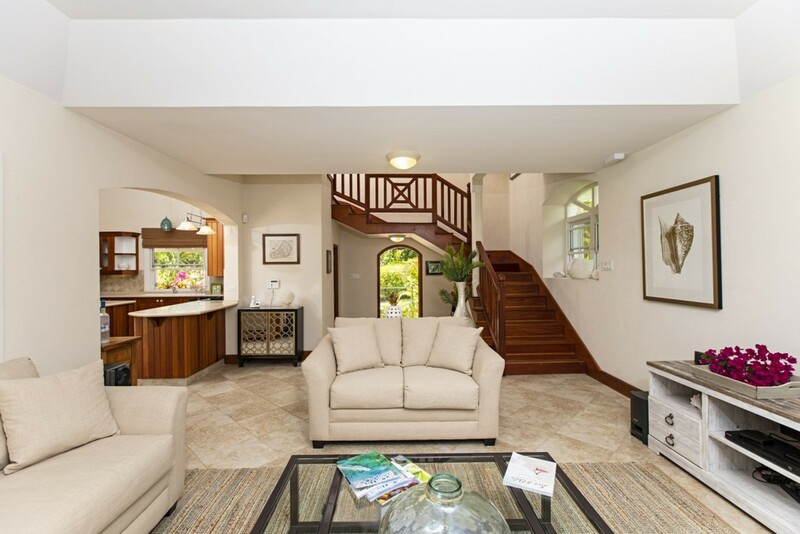 There are 2 bedrooms on ground level & the master is upstairs. 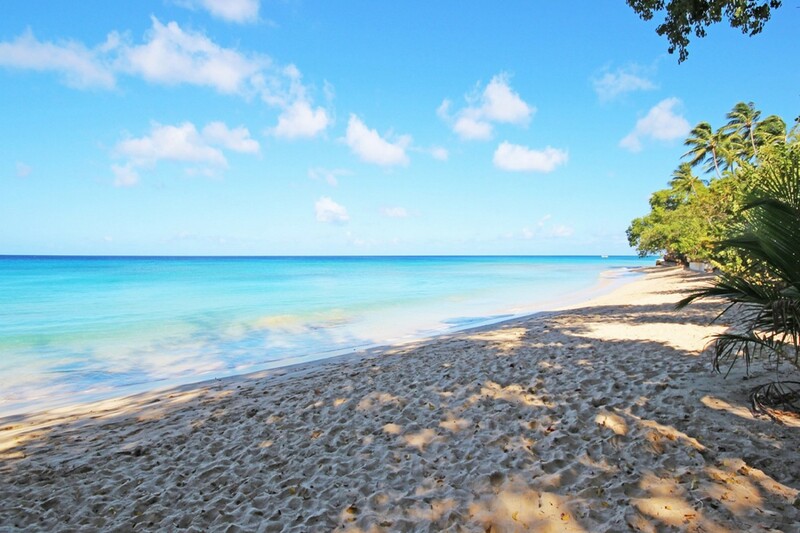 Good to know that you can walk to Gibbs beach from here within 4 mins or so which is wonderful - it's one of the best beaches on the whole Island.